This gear is so cute you'll look forward to spring showers. With spring in full swing, there's no doubt that there are plenty of rain showers in the forecast. And that can be a pain when it comes to figuring out what to wear. You don't want to get soaked, but you still want to feel fashionable — we get it! 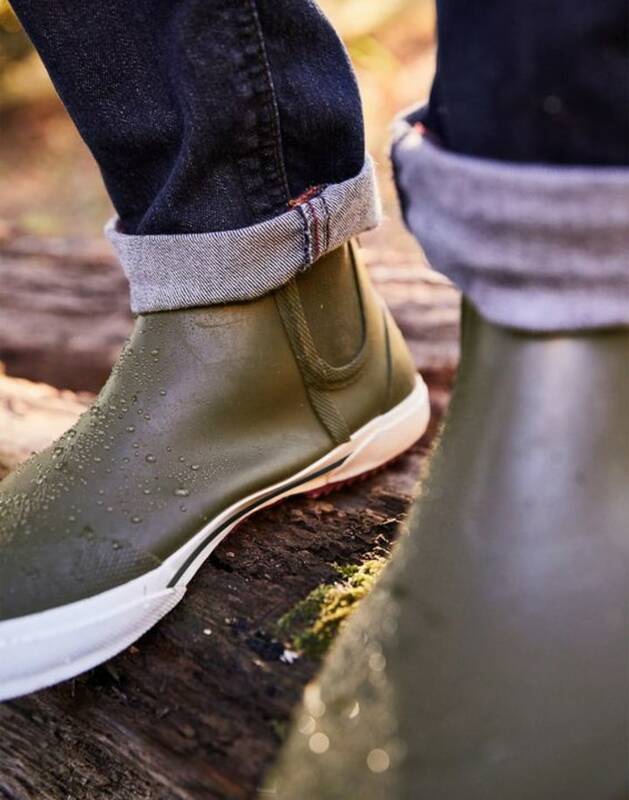 Here to solve all of our rainy day style woes is Lori Bergamotto, style director of Good Housekeeping magazine with the best rain gear for men, women, kids and pets! Color blocking is a huge trend for Spring 2019. 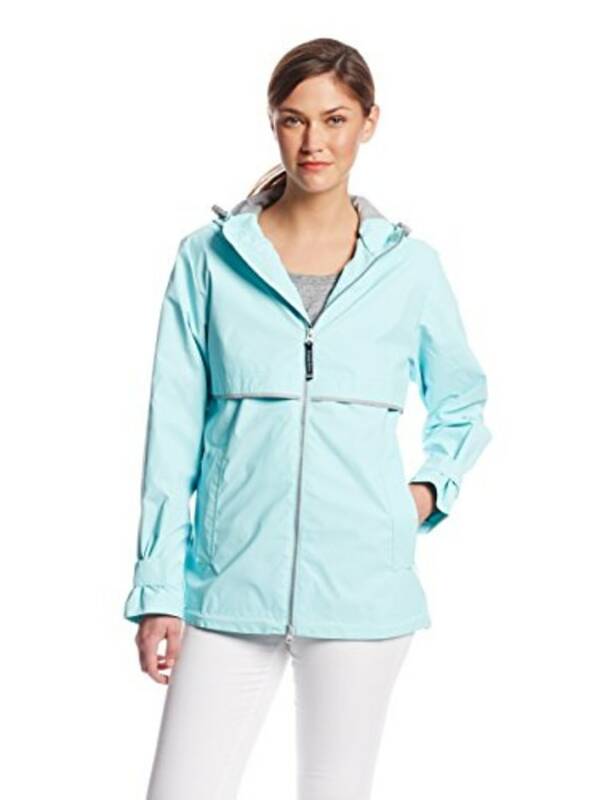 So, you can’t go wrong with this cute, of-the-moment full zipper anorak raincoat at just $11! 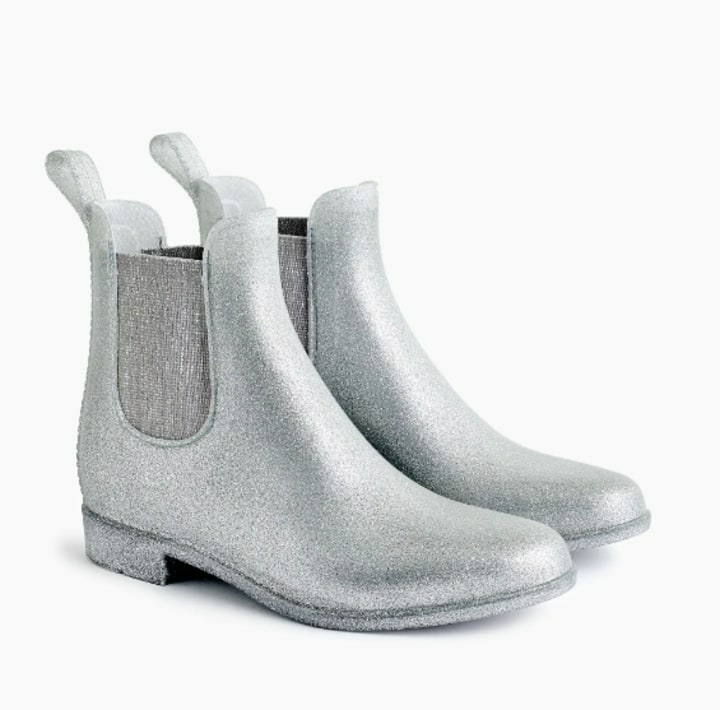 This classic chelsea rainboots in get down, get down glitter are so fun you’ll want to wear them even when it doesn’t rain! 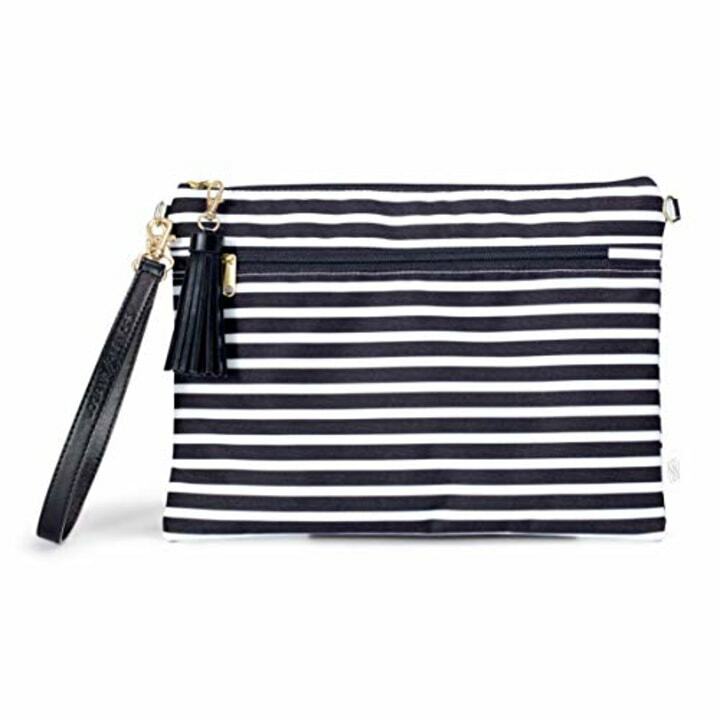 When you’re on a date, you might not want to bring a giant bag, but you also might not want a neat little clutch to get drenched. That’s why this wristlet — available in a bunch of cute colors and patterns — is so genius. It’s made of water-resistant fibers and it’s machine washable. 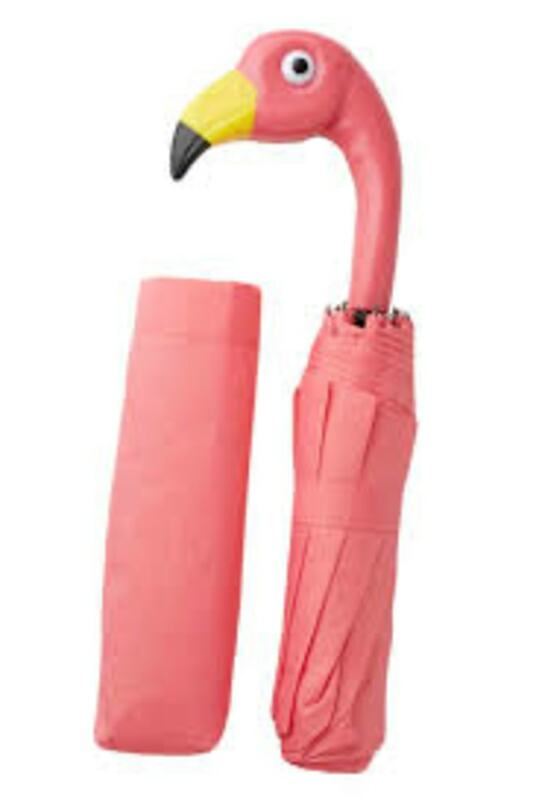 Nothing kills romance like an umbrella spoke straight to the eye. 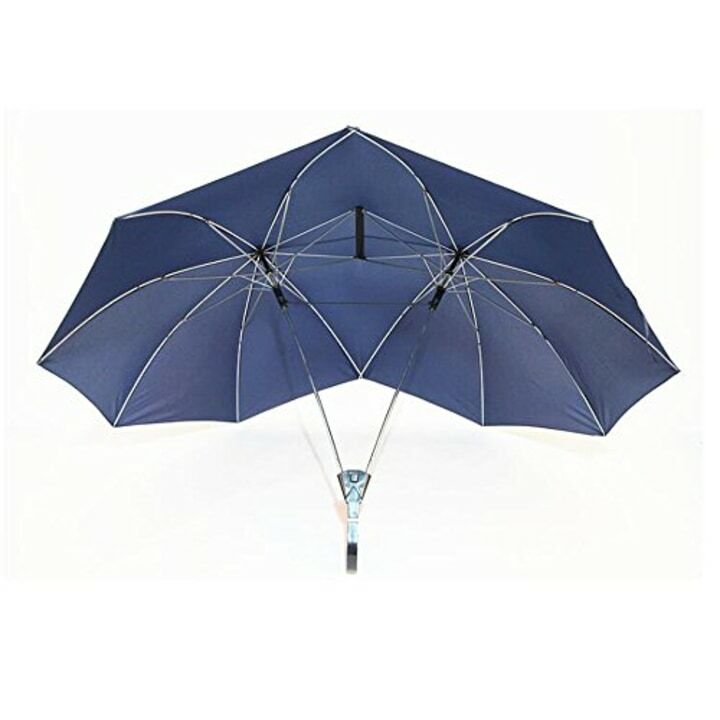 Keep the romance alive (and yourselves dry) with an oversize couples' umbrella that shelters you both! Sporty and sleek is the way to go for a weekend date night. 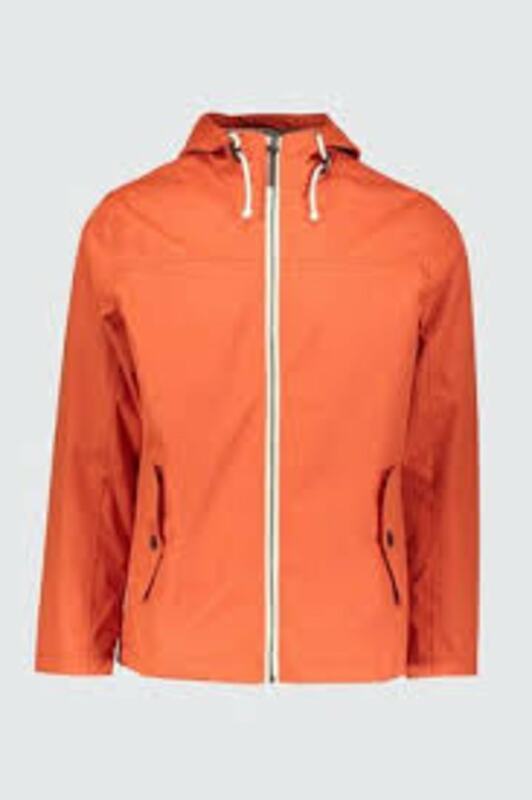 We love that this jacket has a hood to keep you dry. Plus, the entire site is 60 percent off right now and through the weekend! 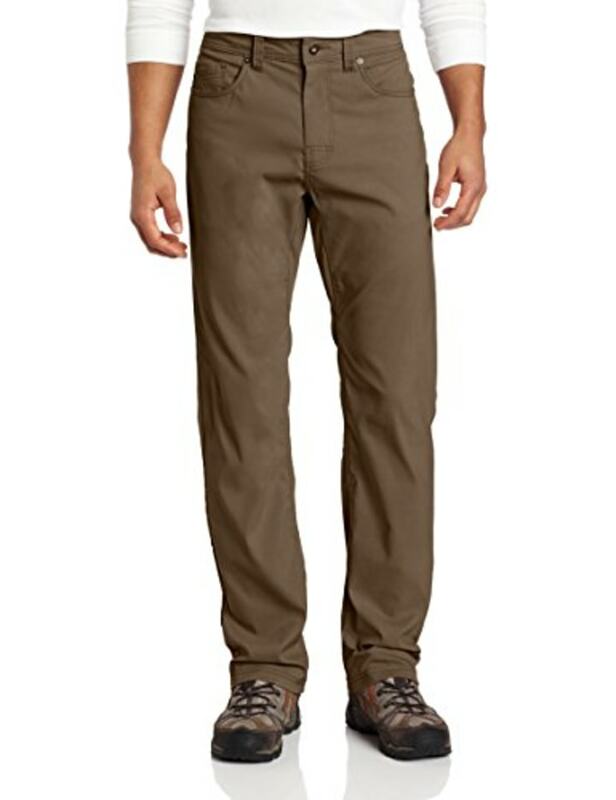 These may look like trendy, slim fit khakis, but they’re made with a water-resistant finish to dry quickly. All the ease and style of a slip-on sneaker, with all of the protection of a heavy-duty rain boot! 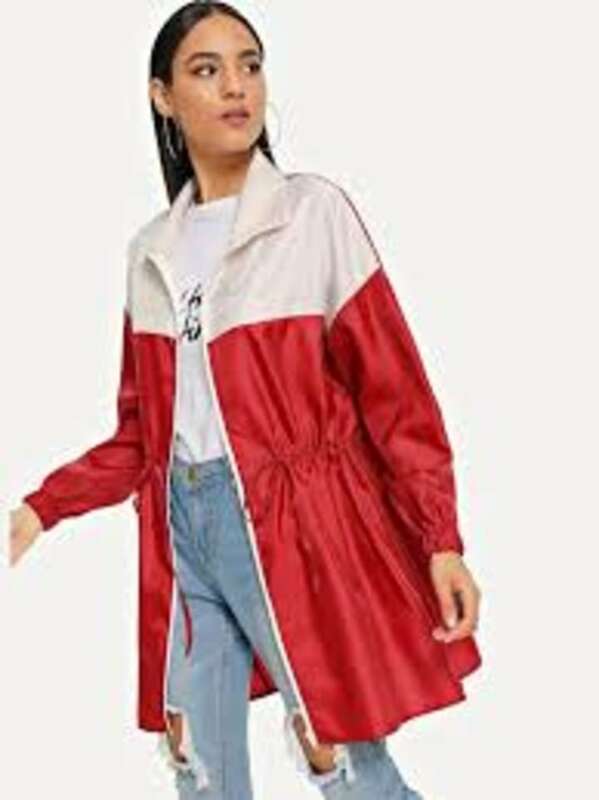 This is the raincoat version of the Orolay winter coat. It has over 3,000 reviews and is selling like crazy. By the end of Aril, everyone you know will be wearing it! It features adjustable cuffs, underarm vents and a drawstring hood — which helps keep rain from getting all over your head if you can't hold an umbrella while holding your kids! This cool umbrella uses a reverse open-and-close system, so the water stays away from you by funneling into the umbrella. Moms don’t have time to completely overhaul their bags whenever it rains. 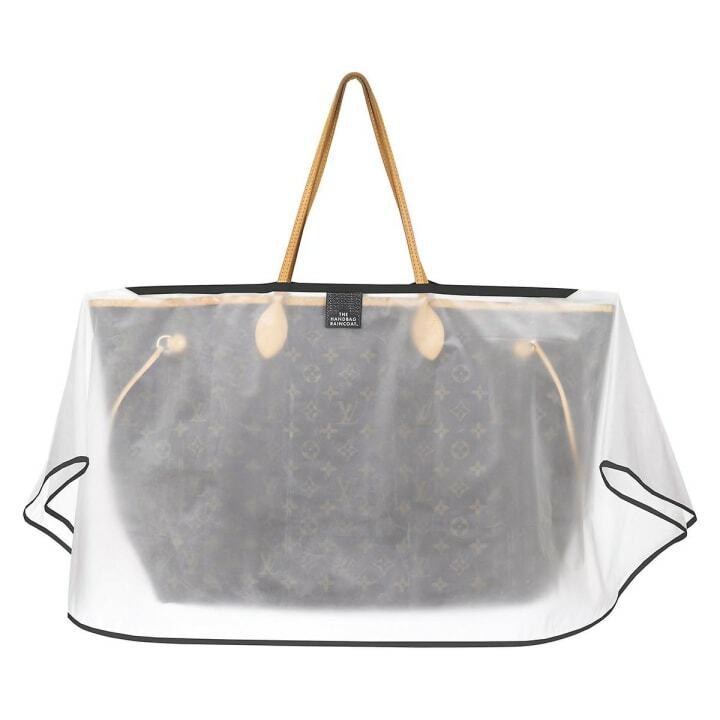 This nifty little accessory allows you to use whichever bag you normally would without the fear that it will get soaked. 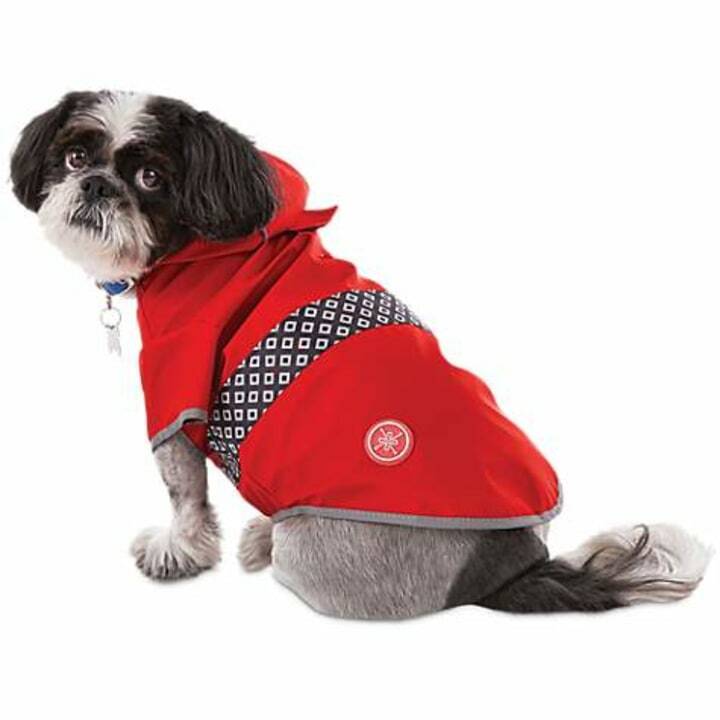 This coat looks sophisticated enough for dad to wear whether or not the forecast calls for thunderstorms! 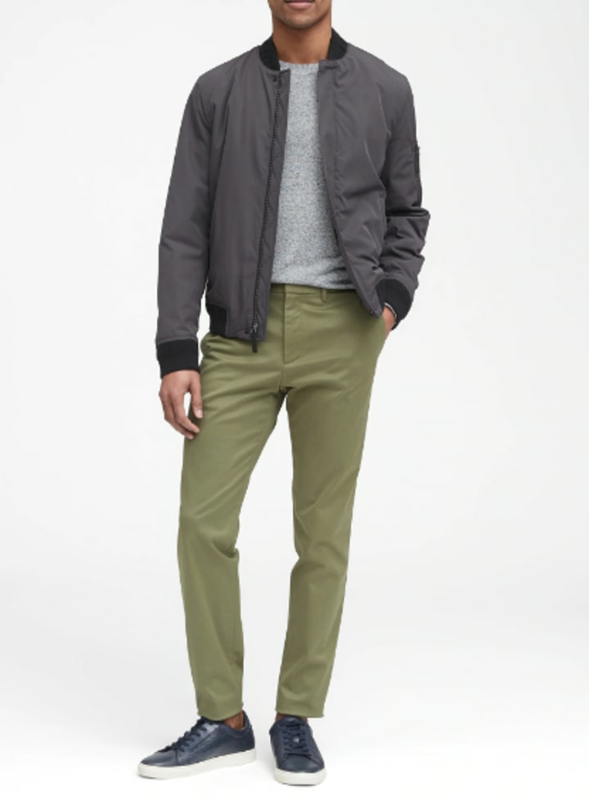 These best-selling chinos are not only water-repellent — they're also stain-repellent! So, they'll come in handy all the time. No scuffs! No stains! 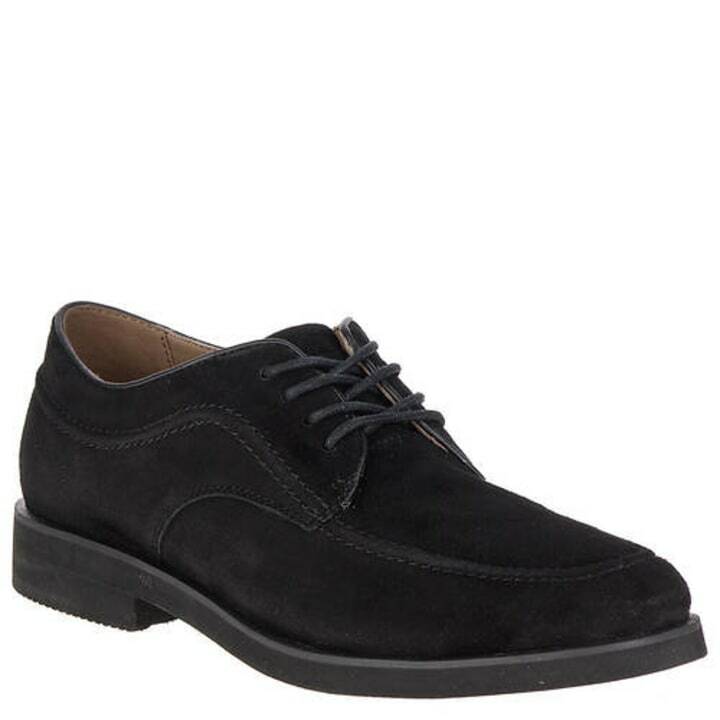 Not even a storm can wreck these dressy lace-up suede oxfords, which are surprisingly comfortable. 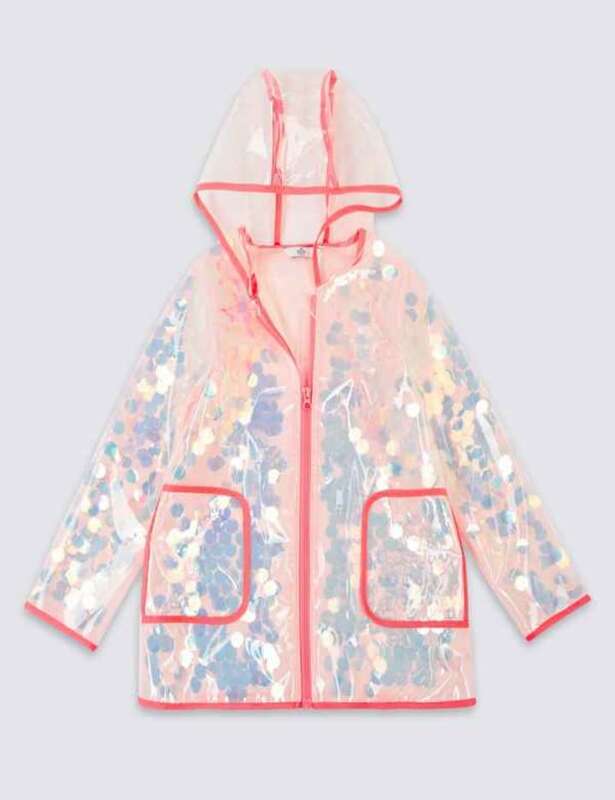 We love a raincoat with a little flair! This stylish number will keep your little one dry and fashionable. Unicorns. You can never go wrong with unicorns! 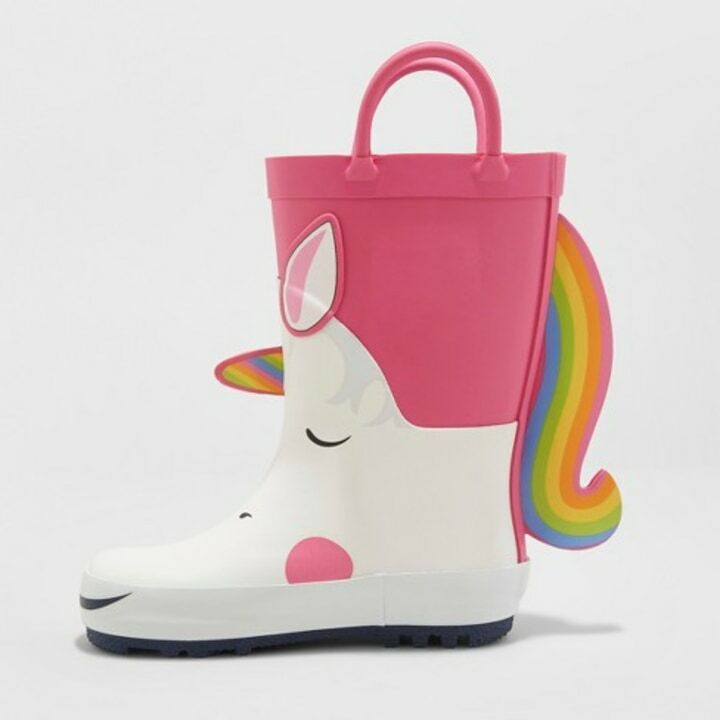 Kids will actually want to wear these adorable rain boots. 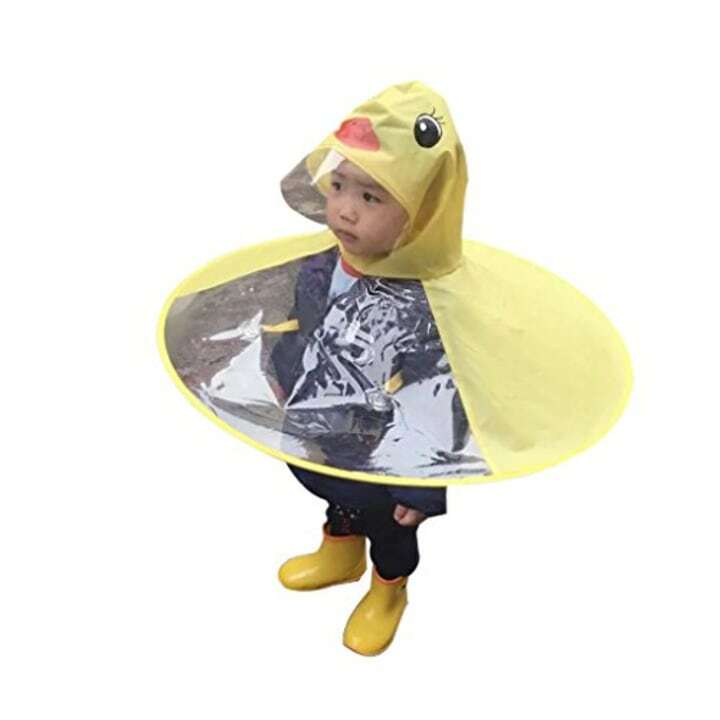 For the child who loves to jump in puddles and the parents who love a good photo op, the UFO Raincoat is a real crowd-pleaser! Plus, it folds down to the size of a CD, so it’s surprisingly portable. 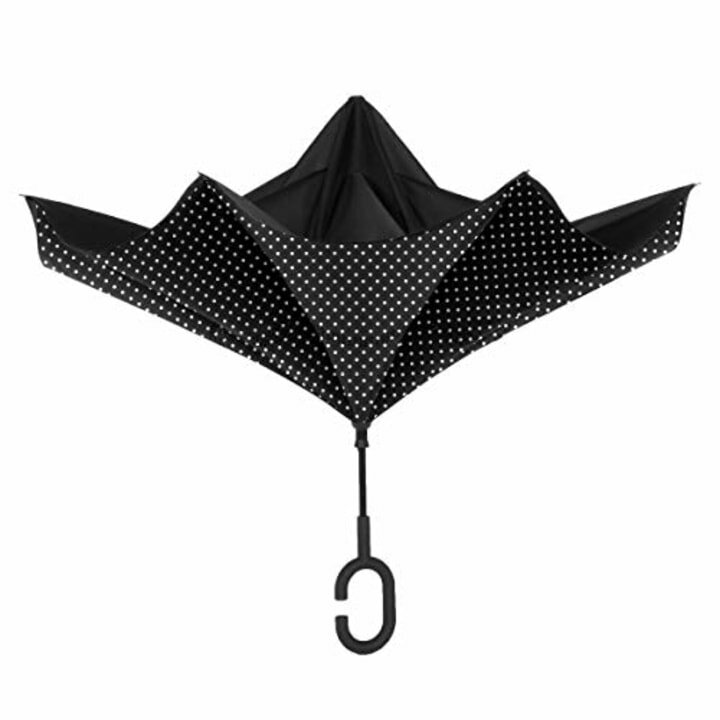 This adorable umbrella will keep the whole family dry while doubling as a cute accessory! 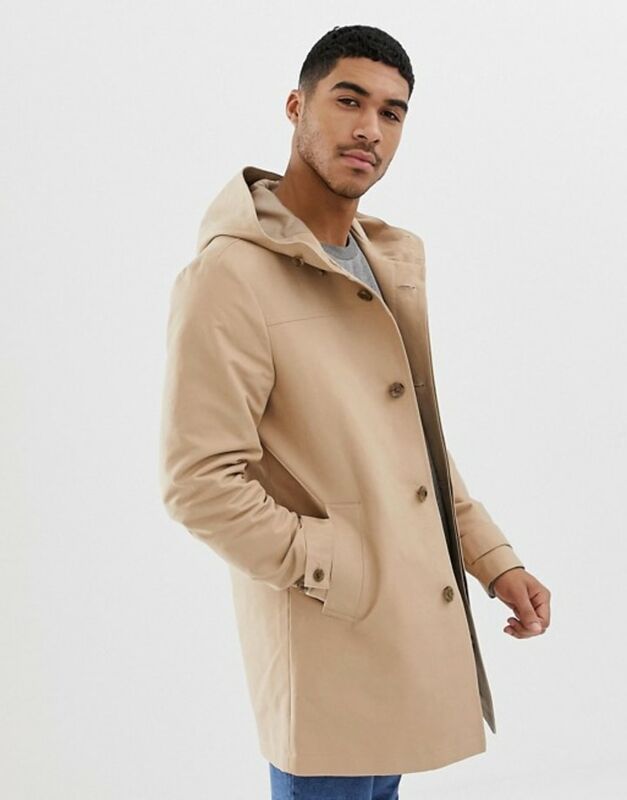 This water-resistant coat allows you to pin back its hood, thanks to a handy snap button closure. During low visibility, the reflective details keep your pup safe.